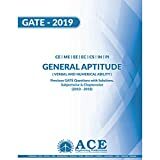 GATE 2020 Score Card will be available for download from March 15, 2020 to March 26, 2020. 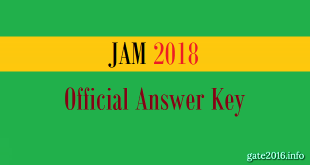 Candidates can check for their marks, score and the qualifying marks through the GATE 2020 result. 5. 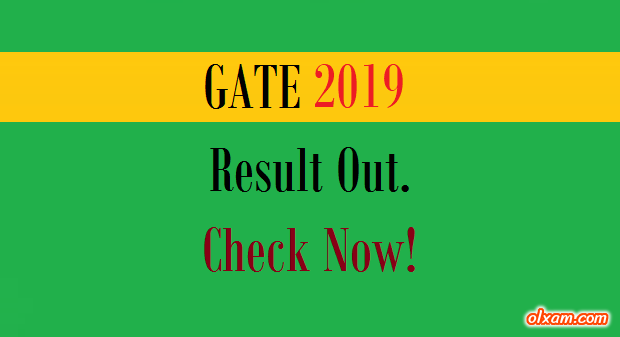 On this page you will see Gate 2020 results. 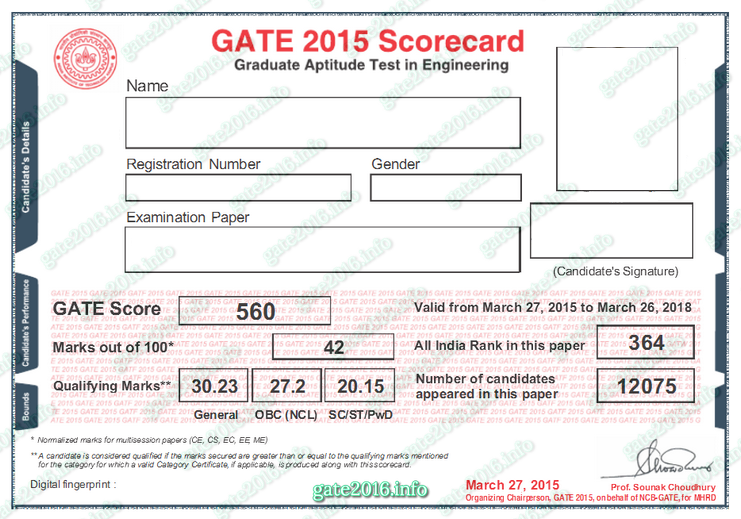 GATE 2020 score card will be valid for 3 years. This validity of 3 years is only for getting admission into M. Tech. or M. Tech. plus P. HD. programme. For PSUs this validity is only 1 year. 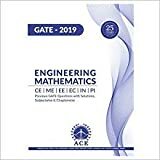 So candidates who have qualified GATE exam in previous year(s) with good rank but didn’t selected in any PSUs/Dream PSU need to qualify GATE exam again in 2020 if they are aiming again for PSUs selection which are recruiting through GATE 2020. Here we will post every single details which GATE 2020 aspirants will require during GATE 2020 result declaration. 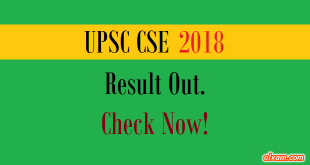 Candidates required to visit this page on regular basis for all latest updates related to 2020 result.